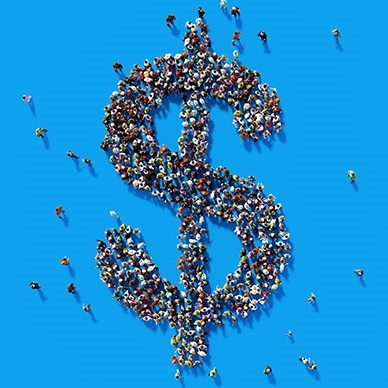 Since equity crowdfunding launched in Australia in 2017, startups in their droves have looked to the public to help take their venture to the next level — albeit some more successfully than others. But from the modest to the multimillion, what is it that made the successful raises successful? These founders have all been there, and they’ve got some advice. When business-to-consumer interaction is important to a startup, “crowdfunding is a great way to go”, and a “really exciting avenue to explore”, she said. It’s first crowdfunding campaign — the first in Australia — raised $500,000 in its first 18 hours, and went on to raise $2.4 million. The startup launched its second campaign in January. Speaking to StartupSmart, Xinja founder Eric Wilson said equity crowdfunding isn’t the easiest way to make money, but the neobank always wanted early adopters to be able to be a part of the journey — making a difference and eventually a profit. “It was important the people we were building it for had a chance to own some of it,” Wilson said. Equally, having customers as shareholders piles on the pressure to succeed, “but in a good way”, he added.